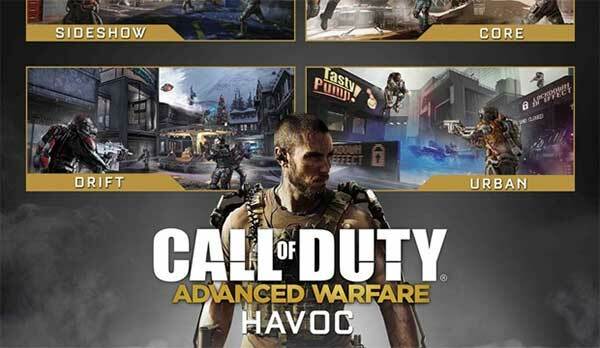 Advanced Warfare and features four new multiplayer maps made to unleash your exoskeleton’s power. Core, Urban, Sideshow and Drift take players from the Gobi Desert to the Rocky Mountains. The DLC also includes Exo Zombies, a new co-op experience where four unprepared survivors must face the most vicious mutations ever unleashed. Bonus Weapons: Get access to the AE4 directed energy assault rifle.